It speaks to the ‘every man’ in its familiarity in our lives and it’s demarcation of territory. This is a bold interpretation of a public meeting space, a pavilion for all, a place for contemplation and repose, but also performance, community gatherings, and ceremony. 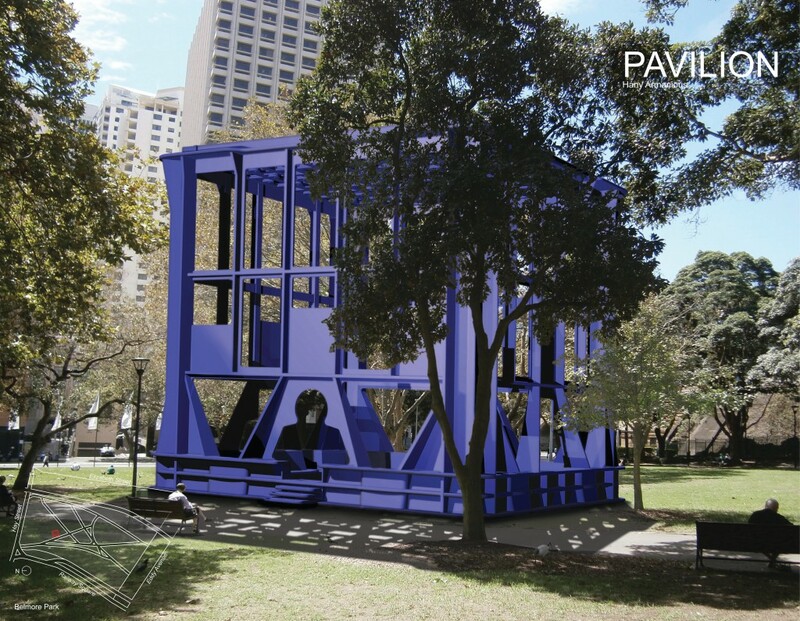 Adding a new dimension to the city, the humble milk crate is scaled up to create a pavilion for the people offering a new public space for people to gather. Hany Armanious’ Pavilion will be an exact replica of a generic milk crate that has been scaled up to create a grandiose pavilion, a natural meeting place for large groups of people, with seats and lighting. 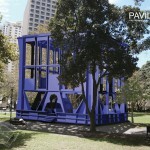 Pavilion by Hany Armanious is a representation of the most humble and ubiquitous of urban forms. The artist observes that at such a scale, Pavilion, assumes the authority and majestic beauty of a gothic cathedral or Greek temple, while remaining intrinsically contemporary, speaking to the built environment in surprising ways. It is iconic and monumental, qualities achieved by unconventional means, by being unabashedly tongue-in-cheek and irreverent. 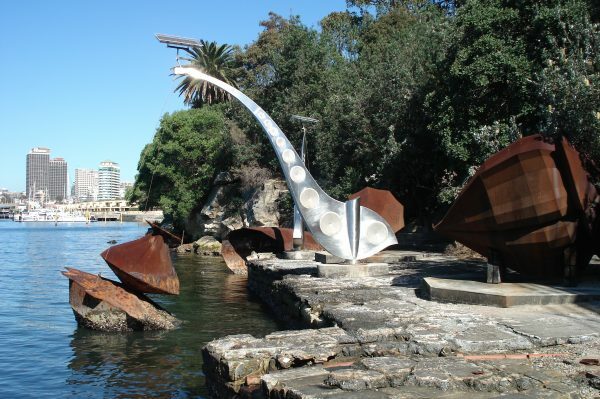 The sculpture fools with the Australian tendency to poke fun at, and in that way, to ‘de-monumentalise’, our monuments. Hany Armanious was born in Ismailia, Egypt and lives and works in Sydney. 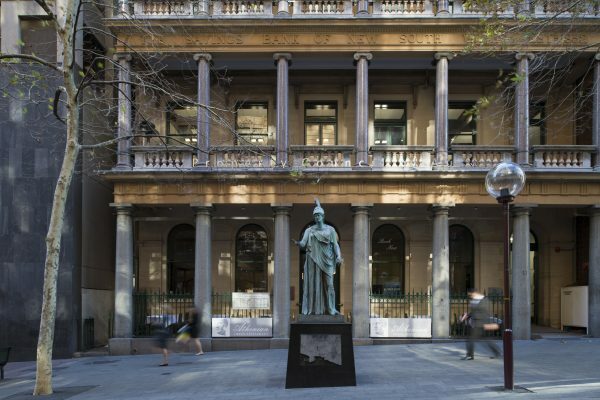 Armanious represented Australia at the 54th Venice Biennale in 2011 and was recipient of the inaugural Museum of Contemporary Art Australia Sculpture Terrace commission in 2012. 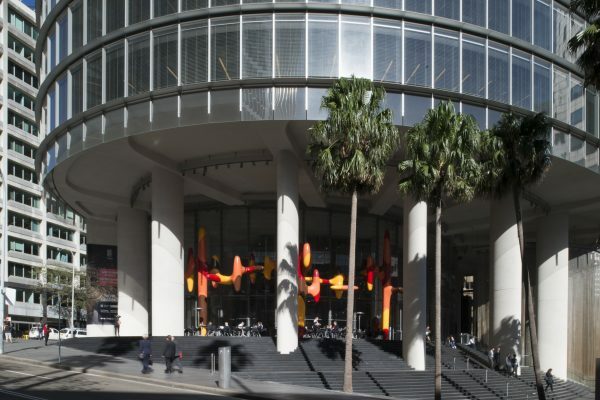 Armanious has been awarded prizes and international residencies including Australia Council Studio, Los Angeles (1993) and New York (2002), and Moët & Chandon Australian Art Foundation Fellowship (1998). 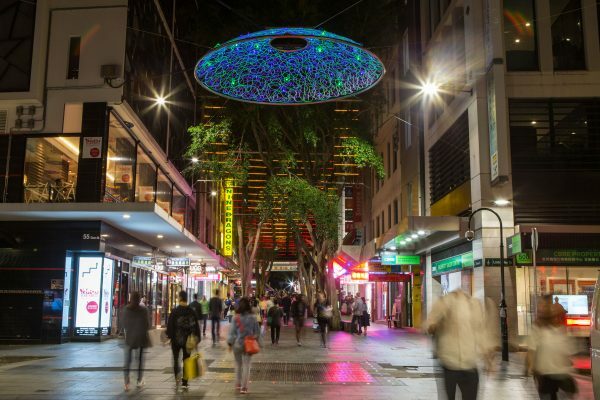 The city centre public art plan, curated by Barbara Flynn, complements the City of Sydney’s $220 million contribution to the NSW Government’s light rail project that will transform the city with major public domain upgrades, including new infrastructure and the pedestrianisation of George Street. 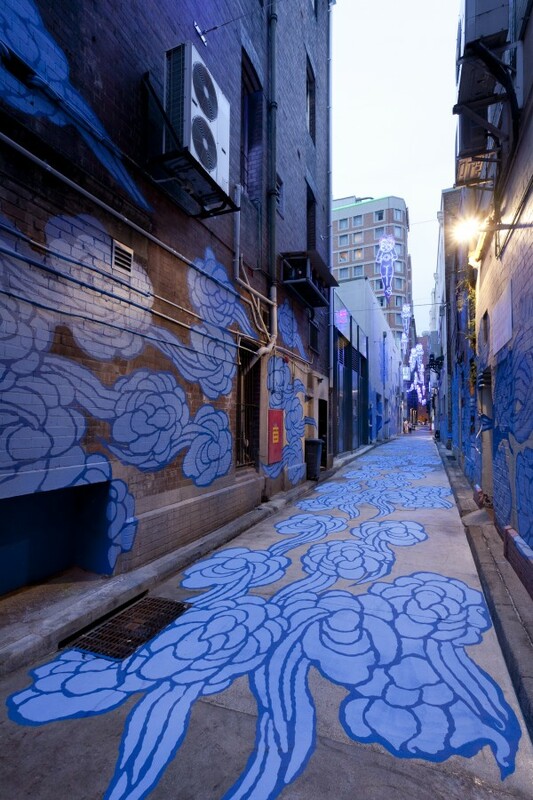 In 2014, from nearly 700 expressions of interest from artists representing 25 countries, the first 3 artworks under the plan were unanimously selected by the Public Art Advisory Panel.